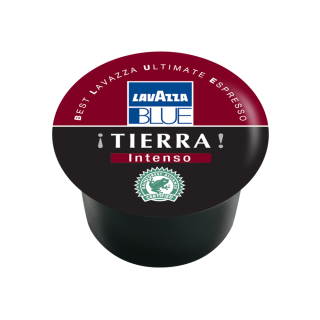 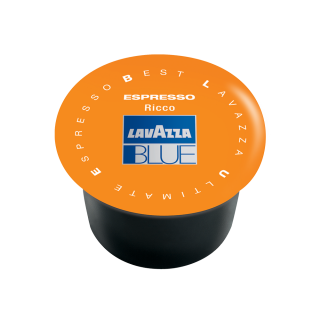 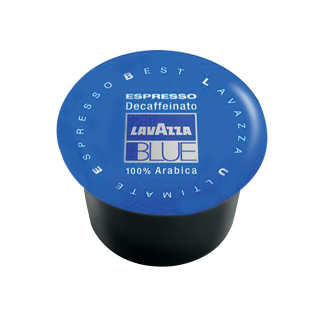 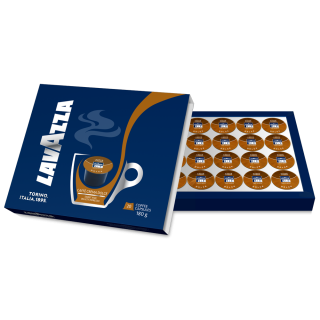 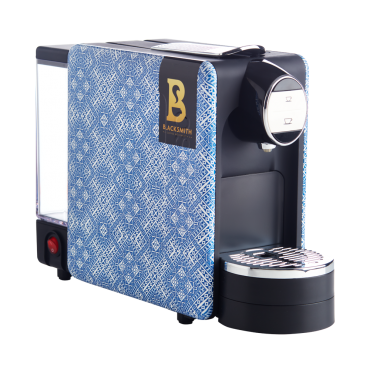 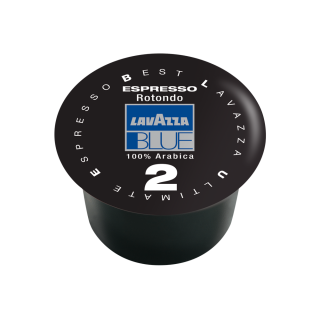 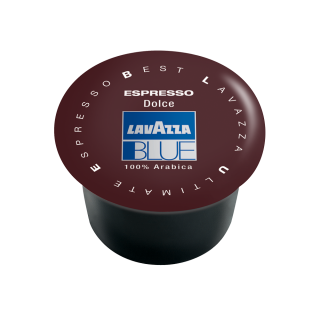 Lavazza BLUE is an exclusive capsule system that consists of a series of machines and assortment of capsules, all created from Lavazza's century of passion for espresso. 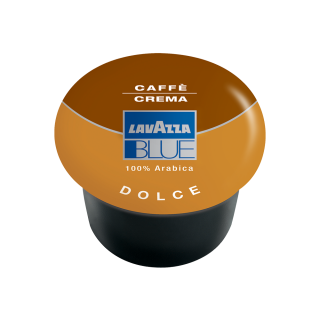 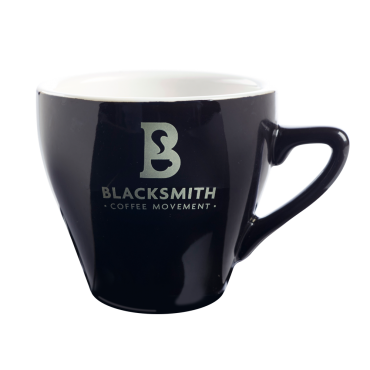 The innovative extraction method and sealed single or double capsules guarantee a real Italian espresso anytime, anywhere with creamy, fragrant perfection. 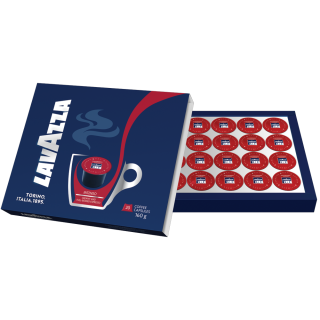 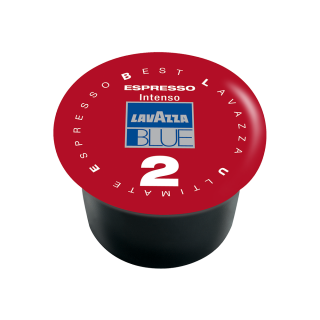 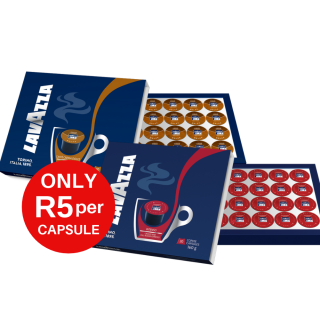 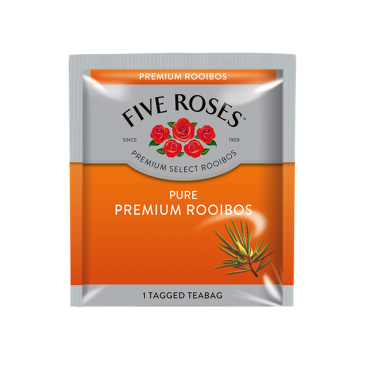 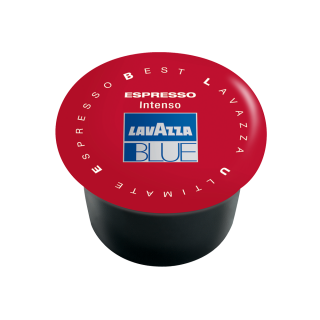 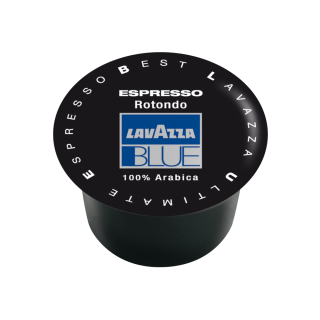 This system is easy and straightforward to use and the capsules are only compatible with Lavazza BLUE equipment (not Nespresso compatible).